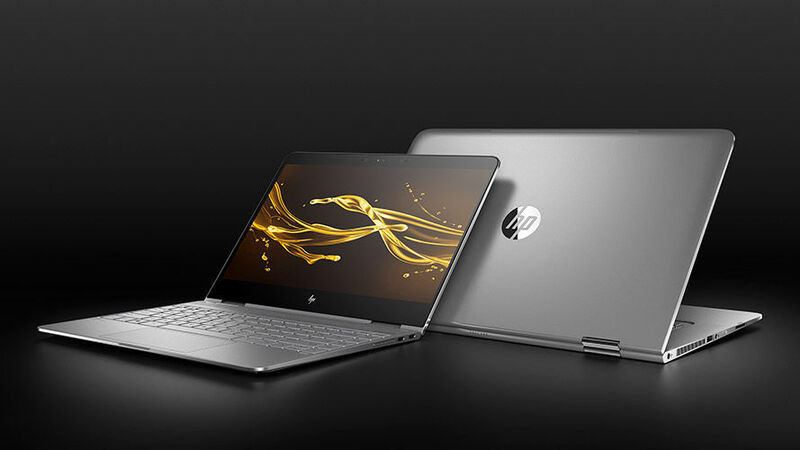 Today, HP announced its second generation Spectre x360. 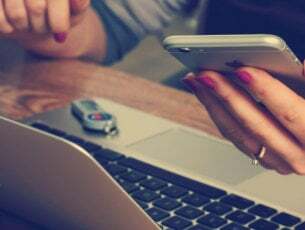 It sports a near zero border display, is 13% thinner and 11% lighter than its predecessor, and is powered by 7th Generation Intel Core processors. The HP Spectre x360 is expected to be available for purchase on October 12, 2016 on HP.com and BestBuy.com starting at $1,049.99. Known for producing the slimmest designs when it comes to laptops, one of the core features of this release is a new micro-edge bezel design that lessens the device’s overall profile by cutting 10mm off of the frame from each side of the screen. This gives the Spectre x360 a display with better portability. Additionally, the modified hinge is reduced to 13.8mm, making it 2mm slimmer than the previous design. Also, it weighs a lot less at 2.85lbs versus the previous release’s 3.2lbs. The Spectre x360 now sports 25% more battery life, which equates to 15 hours — courtesy of the robust 57.8W battery incorporated in its lean and delicate frame. Now, the Spectre x360 contains four speakers instead of two that intensifies the overall aural experience, delivering crisp sound with Bang & Olufsen plus HP Audio Boost, boasting expert sound tuning and adjusting mechanisms. The set of speakers include two forward facing speakers with two on the bottom providing dense auditory in all modes. HP TrueVision FHD Webcam with 12% wider field of view, great for web chats. A FHD IR camera supports Windows Hello Facial Log-In for secure, easy log in without typing a password.